Automotive repair, parts, and services. Brakes, Oil, and more! 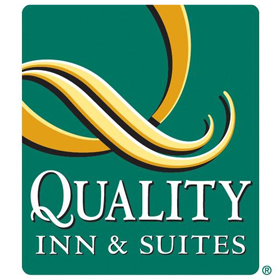 Auto Value, Service and parts you can count on! 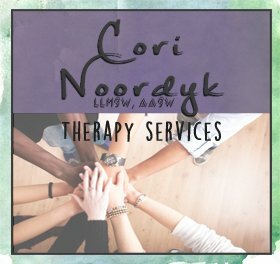 Find a professional environment for therapy services with Cori Noordyk in Marquette. 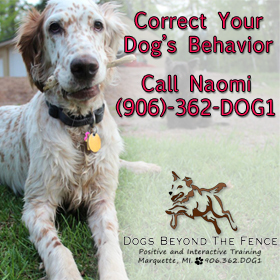 Positive and Interactive Dog Training! Looking for place to train your dog? Call Naomi Vizena about classes! Order a Gambrel shed, Gabel shed, Pole Building, or Maintenance-Free Building, and have it delivery anywhere in the U.P. or built on-site with weather resistant materials! 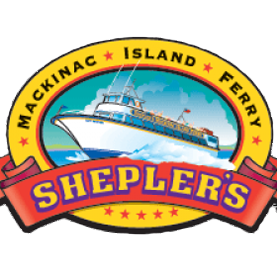 The Upper Peninsula’s best sheds at the lowest prices. 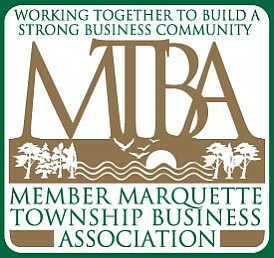 to bring Marquette’s community reliable transportation. 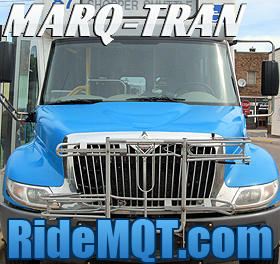 Ride the bus with Marq-Tran! Northern Meats has been bringing fresh meat to the Ishpeming area for over 40 years! Customers can expect “custom cut butcher” experiences with each visit. Fresh meats and Cheeses Available In-store! 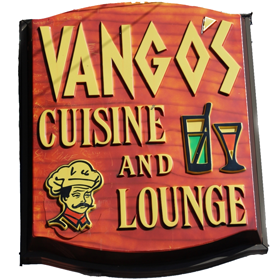 Vango’s Cuisine and Lounge is home of Marquette’s oldest pizza parlor. Enjoy some pizza, a cocktail or some Greek/American dishes. Vango’s is open late and delivers!